On Monday, protests along the border between Gaza and Israel, Jerusalem and the West Bank broke out. According to the Palestinian Health Ministry, at least 58 Palestinians died in Gaza while protesting President Trump’s administration’s relocation of the United States Embassy to Tel Aviv. Israelis have praised the move of the embassy, but Palestinians are upset by the underlying meanings of this move. With the move, the United States recognizes Israel as a country, a very controversial decision on Trump’s part. The Israeli-Palestinian conflict has been going on for decades. 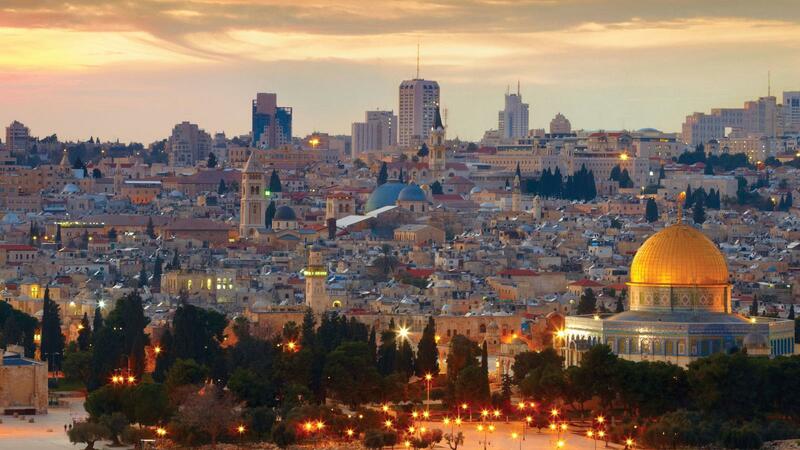 Jerusalem’s status has been the central issue of infrequent peace talks between Israel and Palestine. 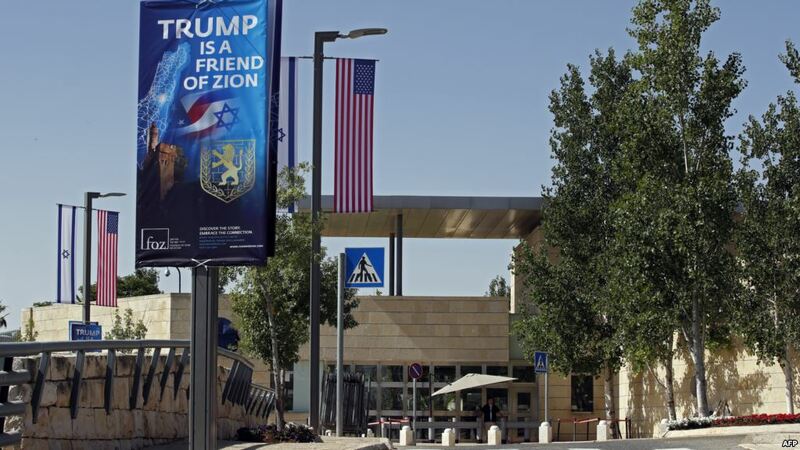 Because the United States now recognizes Israel as its own country, Palestinians see the United States as clearly taking a side with Israel as an act of antagonism and exclusion. The deaths on Monday came as thousands of Palestinians protested along the border Israel shares with Gaza. Palestinian officials claim that Israeli troops killed at least 58 people and injured more than 2,700 others. 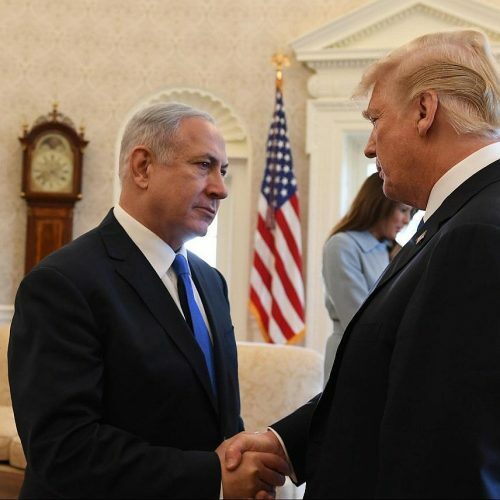 The White House agreed with Israeli Prime Minister Benjamin Netanyahu, who defended the Israeli military’s actions with a tweet on Monday, saying, “Every country has the duty to defend its borders.” Netanyahu and the White House also blame Hamas, the Islamist militant group running Gaza, for the violence. Mahmoud Abbas, the leader of Palestine, called Tuesday’s killings a “massacre.” He also called the United States embassy a “settlement outpost” in Jerusalem. According to the United Nations’ Security Council, Israel’s settlements do not have any legal validity and constitute a vagrant violation of international law. Protests are expected to continue. British-Palestinian doctor Ghassan Abu Sitteh said that most of the injured Palestinians were young men hit by live ammunition. “By far, this is the worst day … and we’re expecting it to bas as bad tomorrow,” he said. He added that many of the wounded were suffering from limb injuries with “long-term consequences,” in which they will need “five or seven surgeries for their injuries,” and about 60 percent will face a permanent disability. Shah says that, at the appropriate time, “the peace plan will be brought forward,” and that the “opening of the embassy in Jerusalem and these tragedies in Southern Israel” will not impact that plan. The following days will tell what happens next concerning the move of the United States Embassy, especially reactions of the governments involved.